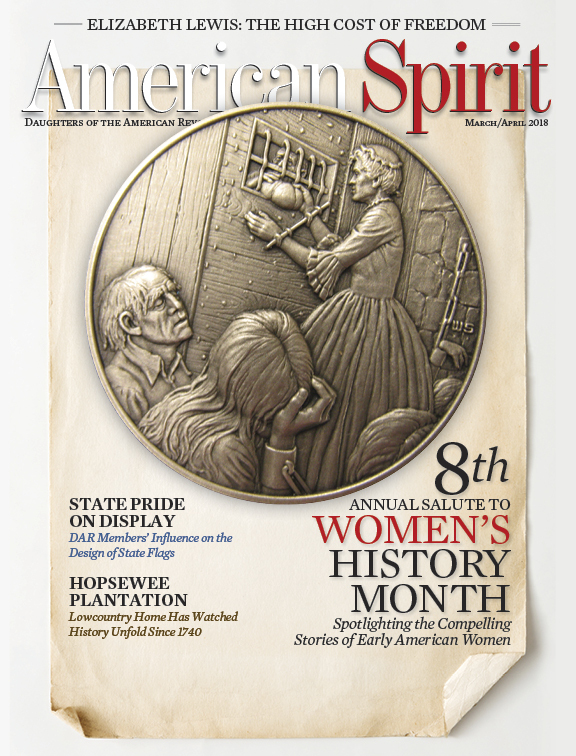 The March/April 2018 issue of American Spirit magazine is our 8th Annual Tribute to Women’s History Month. This is always one of our most popular issues and is a pleasure to work on every year. 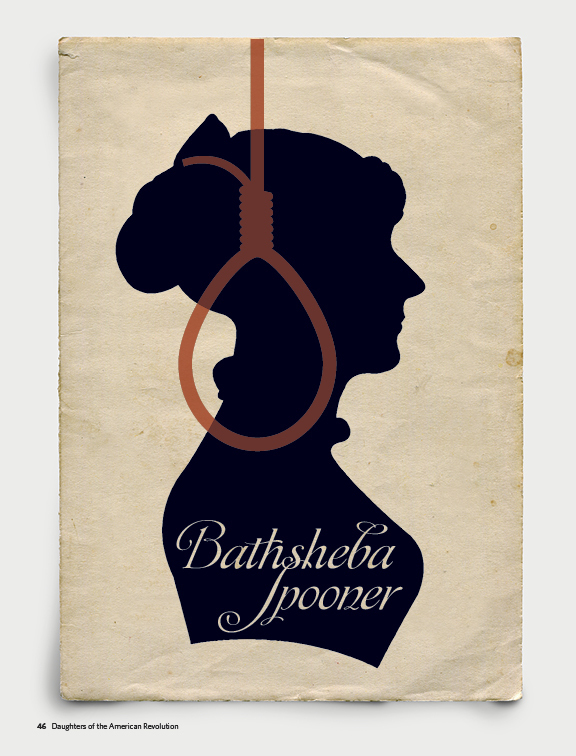 Our past March/April editions have featured women such as Margaret Fuller, an early women’s rights activist; Clementina Rind, newspaper printer; and Sarah Wilson, Colonial imposter. 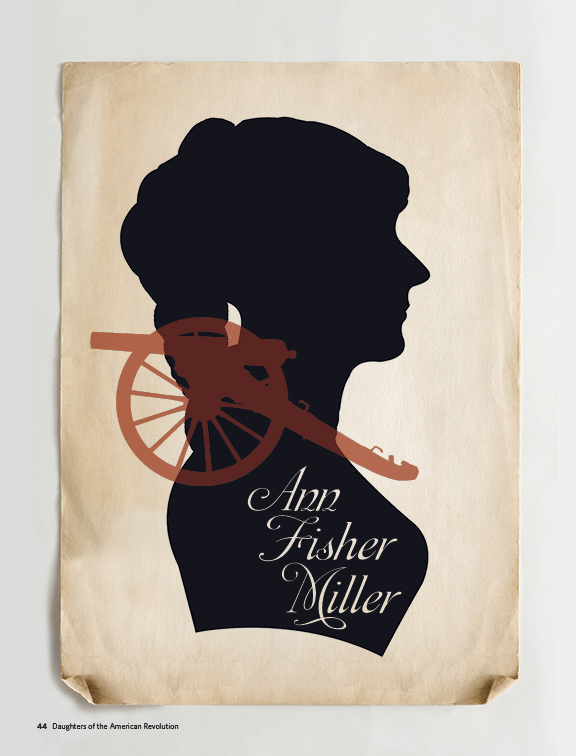 This year’s tribute includes articles on Ann Fisher Miller, a woman who offered her home to General George Washington in an act of radical hospitality; Elizabeth Lewis, a woman who was imprisoned by the British for her family’s Patriot leanings; Lydia Taft, a woman who voted in 1756; and Bathsheba Spooner, a woman who was tried and hanged for her scandalous actions. One of the most rewarding aspects of publishing American Spirit is discovering these little-known stories of women of the Colonial and early American period, and bringing them to public awareness. 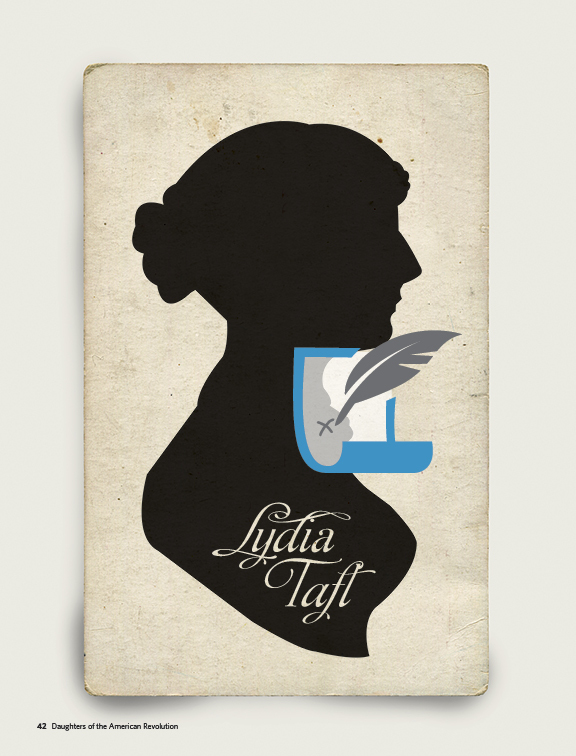 One of the trickiest parts of publishing American Spirit is finding a creative way in which to represent these women. Because women are often under-represented in historical accounts of the period, it can be difficult to find any representations of them. Unfortunately, we don’t know what many of them looked like! Portraits were painted of First Ladies Martha Washington, Abigail Adams and Dolley Madison, but those were unique circumstances. This lack of historical record presents a challenge to our design department: How can we represent these women visually in our pages? For past Women’s History Month issues, we’ve shown portraits of the First Ladies as well as artists’ representations of noteworthy women. Last year’s award-winning cover included photographs of DAR founders and present-day members within a large silhouette. This year, our designers decided to showcase common Colonial women’s profiles and add a pop of color and a symbol (a red cross, a ballot, a quill, a noose and a cannon) to represent specific aspects of each individual’s story. Our goal was to honor these women’s histories while giving their stories a modern flair that would be cohesive throughout the issue. What did you think of these silhouettes? While these historical women are the focus of the March/April 2018 American Spirit magazine, this issue is also bursting with other interesting features as well. For example, did you know that DAR had a hand in designing several state flags? We discuss DAR’s impact on 14 of these flags. We also take readers on a trip down south to visit Hopsewee Plantation in Georgetown, S.C., and to the east coast to explore both Norfolk and Virginia Beach, Va.
Is your subscription up to date? Be sure you don’t miss a single issue. In the May/June 2018 issue, we will welcome spring with a focus on Colonial gardening and a look into the Bartram family and its horticultural legacy. At just $18, the subscription cost is an astounding value for a full year of this beautifully designed, award-winning magazine, and subscriptions also make a wonderful gift for any history lover. Each issue celebrates our uniquely American story through a selection of historical subjects from the Colonial period through the early decades of the new republic. In addition, members stay abreast of the latest DAR news through our companion Daughters newsletter. Ordering is simple: call our toll free number, 1 (866) 327–6242, or visit www.dar.org/americanspirit. #TBT 125 years ago, on April 19, 1894, the Sequoia Chapter in San Francisco, California, planted a �... 20 hours 33 min ago.